Often understanding global affairs, particularly in the Middle East, is like a game of three-card monte. What’s in view is never really a reflection of what’s going on underneath. What’s more, alliances, loyalties and truth is ever shifting and almost always hidden. Such has long been the case in Egypt. As the Arab spring descended on Tahrir Square in February of 201, what once seemed like the hope for freedom and democracy gave way to ongoing authorianism. And like the three-card monte game, for a while it was impossible to tell who was with who, and who was on what side, including the United States. 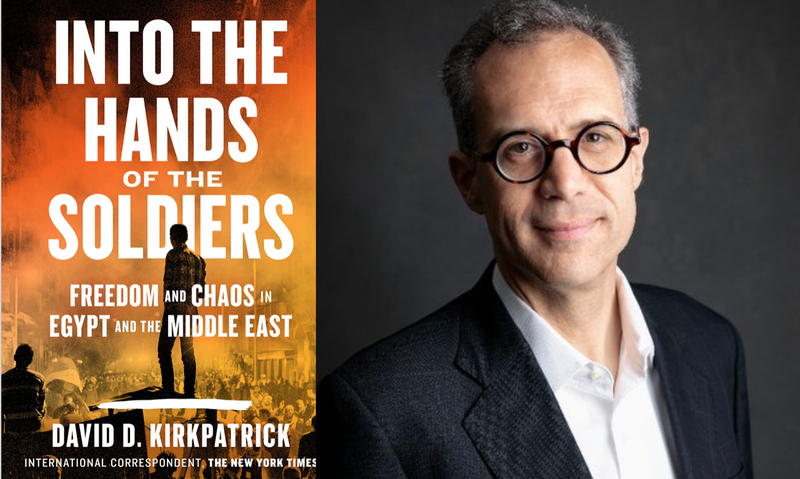 David Kirkpatrick, an international correspondent for the NY Times, led the papers coverage of the Arab Spring, first in Tunisia and then in Egypt and Libya. He has reported from virtually everywhere in the region, but also brings the perspective of having coved Washington, two presidential elections, and the rise of the Christian right in the US. 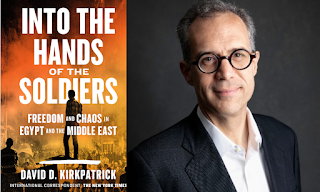 In his new book Into the Hands of the Soldiers: Freedom and Chaos in Egypt and the Middle East he bring us a unique and sobering perspective on the Middle East, and the US, which always seems to get it wrong. Are Americans Afraid of Optimism? Is Hope or Change Ever Possible After Trump?